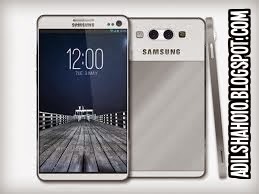 Samsung has announced its much awaited phone Samsung galaxy S5 few days ago, and now here is a good news for you. The specifications of Samsung Galaxy S5 has been leaked, and we are going to tell you all the specifications in this article. So here we have to tell you some interesting features of Galaxy S5 specifications, Which are leaked. Samsung also confirm that Samsung will also launch the galaxy s5 mini and Samsung galaxy s5 zoom may be in June and may respectively .